Hello Everyone! I am Chandra from The Plaid and Paisley Kitchen and I am going to be your guest blogger for the day. I really want to thank Danielle for inviting me here to be with all of you. 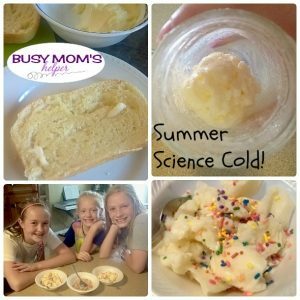 Busy Mom’s Helper is a great blog and I always enjoy reading her posts! 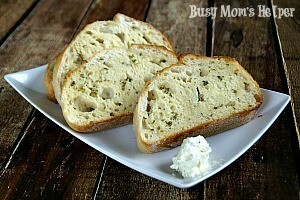 Today I have for you one the most amazing combinations on earth!!! 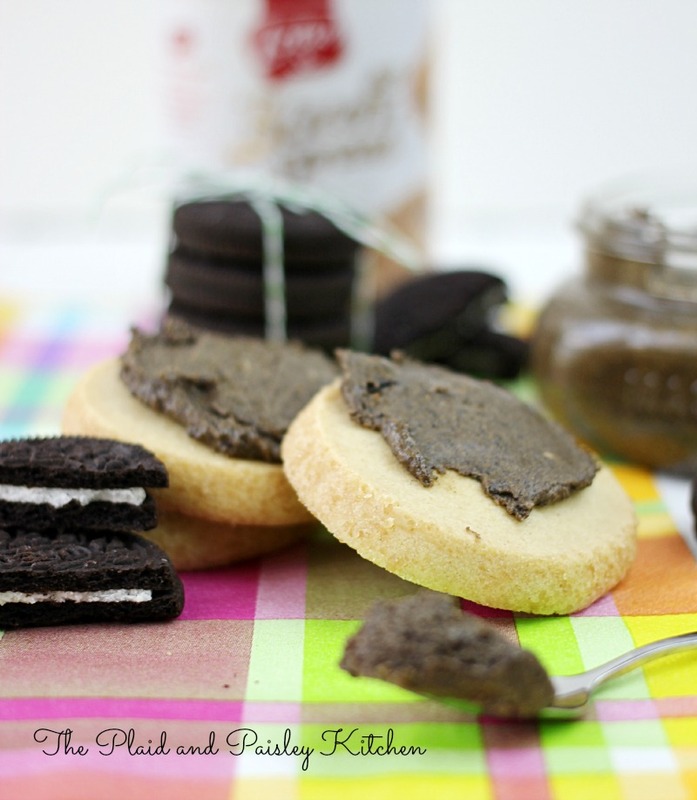 Oreo’s and Biscoff Cookie Spread…… Yes I know you are drooling right about now! 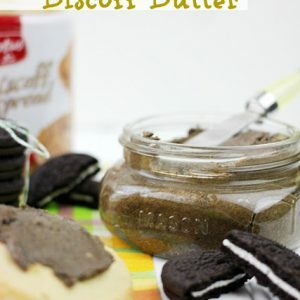 If you haven’t tried Biscoff Cookie Spread you are missing out. This stuff is like blogger crack seriously….. We buy it by the case full! If you are a peanut butter fan you will go crazy for this stuff! Spread it on cookies, sliced apples, graham crackers or my favorite by the spoonful!!! I realize that the color is not that pretty. But once you take a bite you won’t care about how it looks. A little bit goes a long way. This is so thick and creamy and rich that your taste buds will be in overload. This is serious happy food! Everyone will be mystified as to how you could create something so simple that is so amazing! You will be Queen of the Kitchen and they will sing your praises! Trust me. 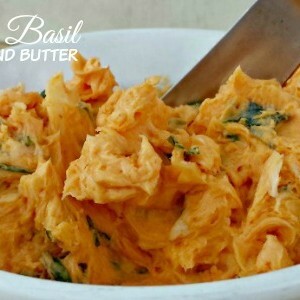 All you need is a food processor and you have magic! 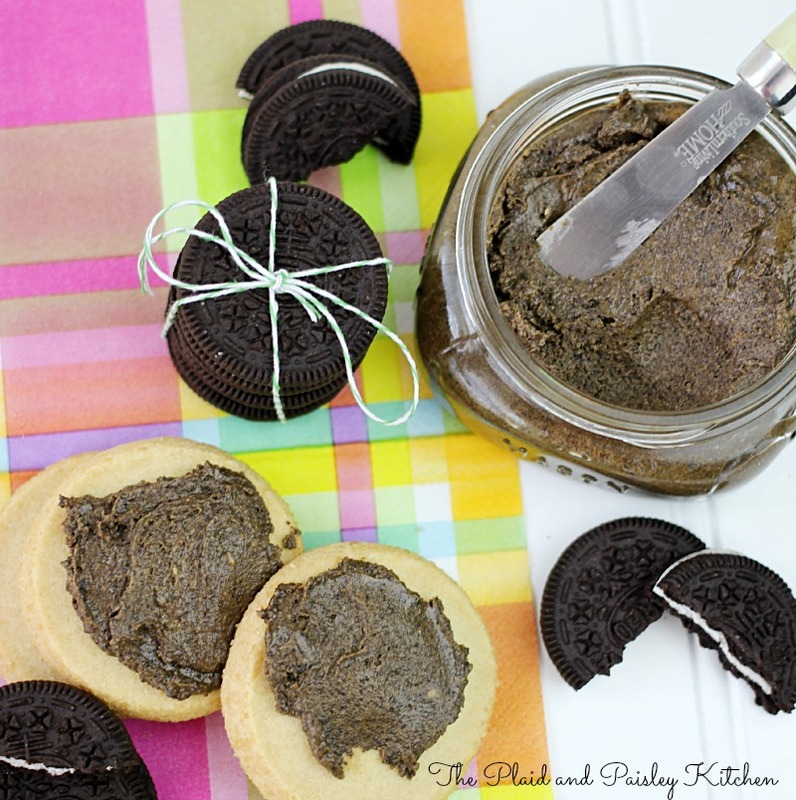 This is the best dessert spread that you will ever taste!